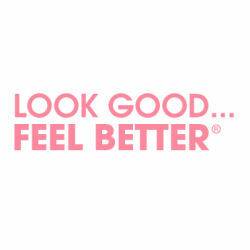 REAL: Look better feel better? “I don’t like the way i look. I have been thinking about having some physical alterations. My loved ones however keep telling me i look beautiful…. I don’t feel it! I think this would depend on how drastic the physical alterations would be. Are we talking nose job,tummy tuck, botox? Is it more,about how we feel about ourselves as a person inside rather than our physical appearance. If we are able to face the world with confidence and can love ourselves as we are, people will accept us . We are perhaps governed too much about society and the media think are beautiful. I personally don’t like tattoos but I need to look beyond them to who the person really is.